Is the Lakeland Terrier Hypoallergenic? 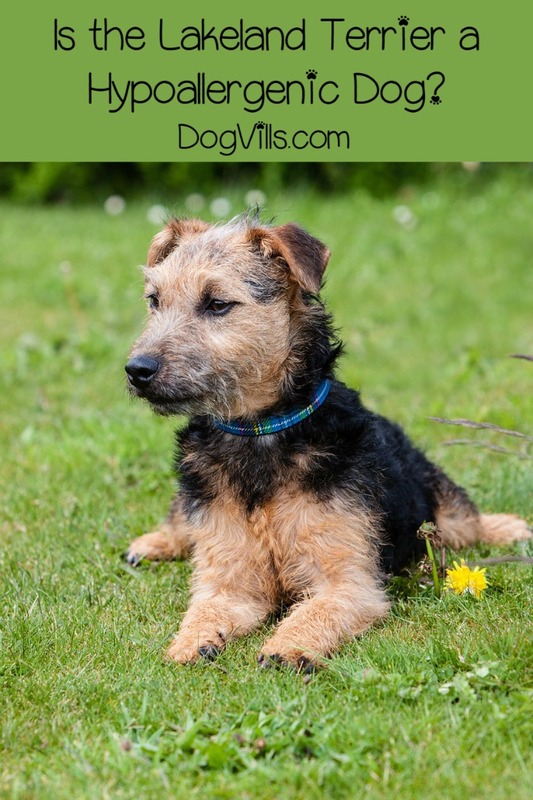 Lakeland Terrier: Is it a Hypoallergenic Dog? Is the Lakeland Terrier hypoallergenic? That’s what we’re going to talk about today! The Lakeland Terrier is an excellent addition to any family. The breed’s bold, confident, and friendly demeanor coupled with its high intelligence make them exceptionally easy to train. They love to be around people, and they’re hypoallergenic. The Lakeland Terrier is an all around good breed for families. You’ll notice that I’m back to doing several hypoallergenic dog articles. That’s because this is still a huge topic for people. It’s amazing how many people who desperately want a dog can’t have one due to allergies. Rather, they can’t have certain breeds. I regularly see questions asking about hypoallergenic dog breeds, so I thought I’d do some more posts on specific hypoallergenic breeds for those allergy sufferers out there who cannot live one more day without a pooch pal. The Lakeland Terrier is a joy to begin with, but the breed is also a joy for allergy sufferers. That’s because this breed doesn’t shed. By now, you probably already know what that means, but for those of you who are uninitiated into the world of hypoallergenic dogs, let me give you the scoop. There are actually NO hypoallergenic dogs out there. Everything that makes people allergic to dogs is present in every single breed. What makes a dog “hypoallergenic” is the lack of shedding. The common misconception is that people are allergic to a dog’s fur. That’s actually not true. Dog fur may tickle your nose, but on its own, it won’t cause an allergic reaction. What people are allergic to are the saliva, skin cells, and occasional dried urine that are on the dog hair. When a dog sheds, his hair, which is filled with the allergens I just mentioned, flies through the air. It gets on our clothing, furniture, and bedding. Heck, it even gets in our food or our coffee sometimes. All that hair flying around with all those allergens all over them is what triggers an allergic response. A hypoallergenic dog is simply a dog that doesn’t shed. And that’s the Lakeland Terrier. This Terrier is a medium-sized breed originating in the Lake District in England. He has a bold, friendly demeanor which makes him excellent for a home with lots of visitors because he won’t be frightened. He’s also very smart which means he’s easy to train. When put those two qualities together, the Lakeland Terrier quickly emerges as a breed perfect for the friendly family, or the family with kids. Whether you suffer from allergies or not, the Lakeland Terrier is a peach of a dog. This breed’s friendliness, outgoing personality, and intelligence make him the perfect family dog, and his lack of shedding makes him a great option for anyone with dog allergies. As always, make adoption your first option. 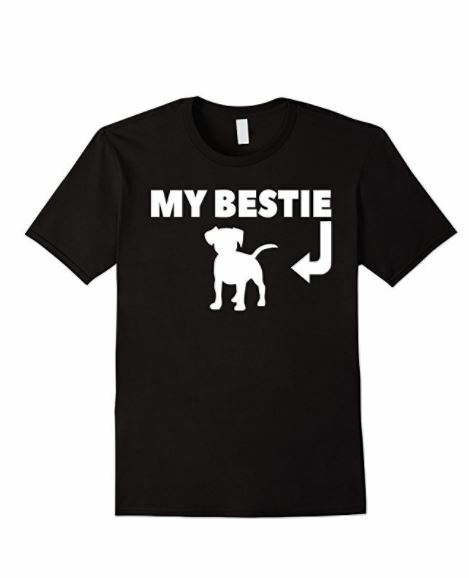 Visit local shelters and check breed specific rescue websites before purchasing a dog. You’ll almost certainly find a great pooch who needs a forever home as much as you need a forever friend. There you have it! The answer to the question “is the Lakeland Terrier hypoallergenic?” Now we have a question for you: do you have one of these cuties? Tell us your experiences with this hypoallergenic dog breed below!